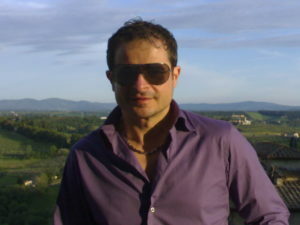 I am Andrea Natali, full licenced driver and Tour leader with years of experience, owner of Tuscany Experience Tours – Car rental with driver in Tuscany. 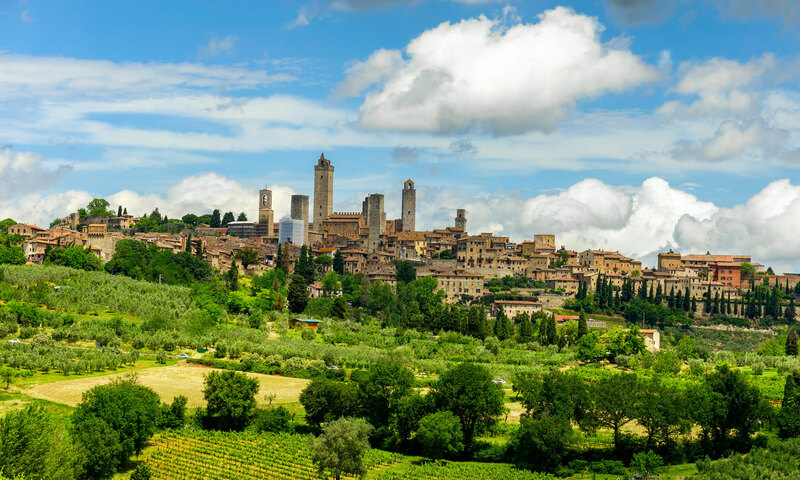 My target is to help you to get in the real mood and spirit of Tuscany, showing you its splendours from the most important historical cities to the smallest charming medieval villages and of its breathtaking landscapes! So you will discover some unique beauty spots in Florence, Pisa, Siena and Lucca, enjoying our food and wine and whatever else this wonderful Region and entire central Italy can offer!! 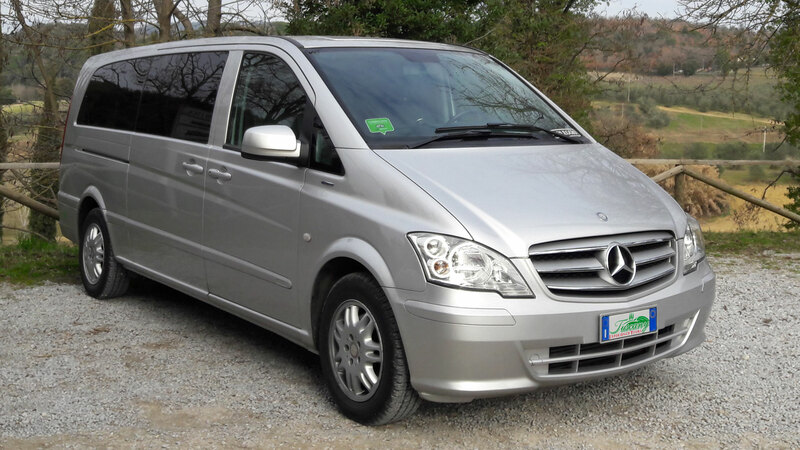 So, check my web site, but for any further information don’t hesitate to contact me and I´ll reply you with all the information you need to organize your transportation in Tuscany as best as you can wish. I am looking forward, to improve every day my services. During your Tuscan holiday, you can take the chance to visit a lot of interesting and impressive places. The following examples are only a few suggestion on what this amazing country can offer you. Suggested duration are from Florence or its surroundings. Tours are made with the Technical Management of Andante Tuscany tour operator. Please contact us for your personalized itinerary. 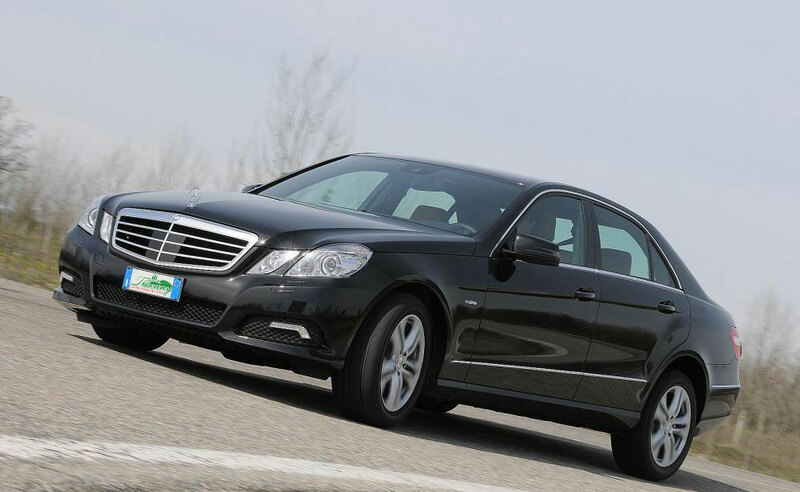 Best brands luxury sedan and minivan, all with air conditioning, for your best comfort. We can offer you transfer service in Italy and Europe, for single travellers or small groups. From/to Florence (or other destinations) from any italian airport, port, railway station. Available all year round, please contact us for a personalized quotation. 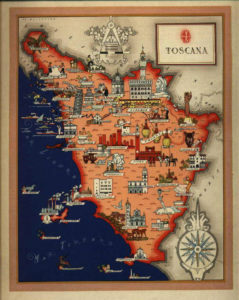 Being located near the main airports, railway stations and port, we can support business men in their travels in Tuscany or immediate surroundings with efficency, courtesy and professionalism. 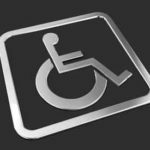 We can provide special vehicles equipped with lifters for wheelchair access for the disabled with limited mobility. Autorizzazione al servizio di Noleggio con Conducente nr. 02 del Comune di Montelupo Fiorentino (FI). Patentino di Accompagnatore turistico nr. 04/2014 del Comune di Firenze.